Located in the heart of New York’s Hudson valley in the quaint village of Hillsdale, White Webb Finds creates a destination for those who love to blend rural charm with a highly evolved design perspective. 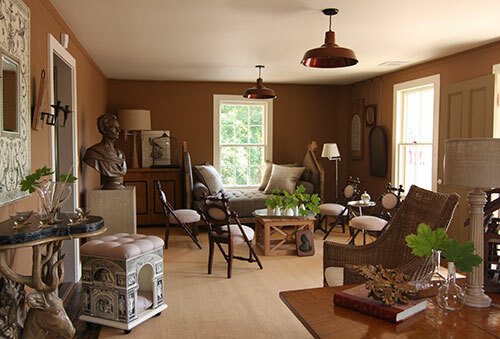 With a mixture of antiques, locally made pieces, and items from the designers’ home furnishings collections, the shop is a countrified expression of the White Webb aesthetic. Visit us in person or browse a selection of our offerings below.